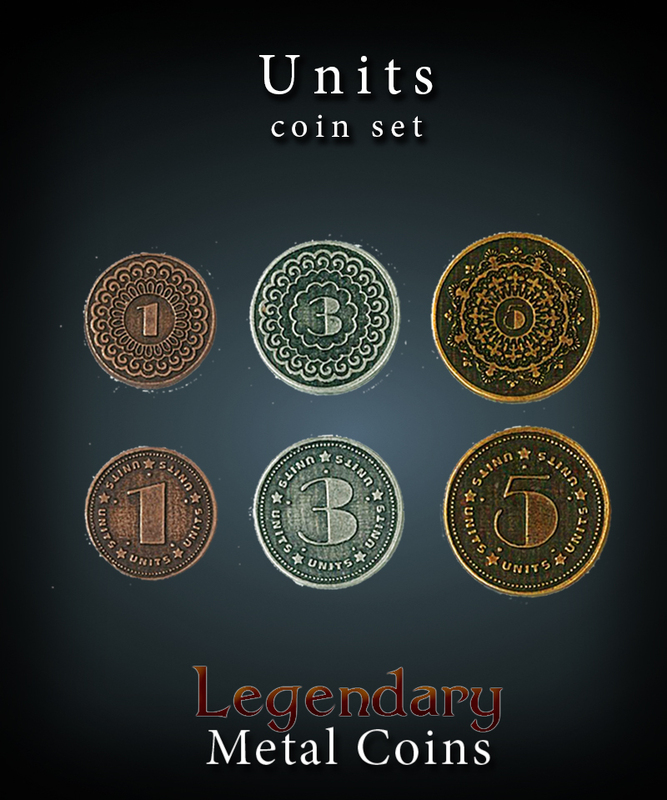 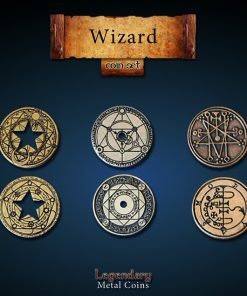 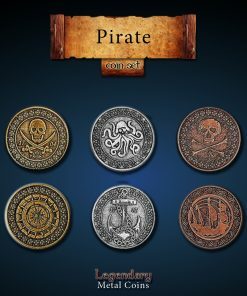 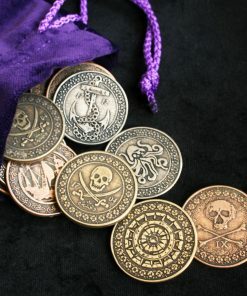 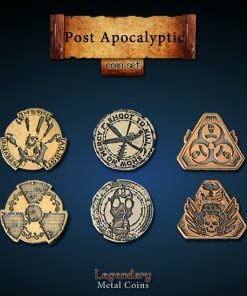 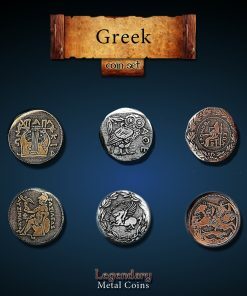 Unit Coins Set: Generic metal coins suitable for all the games in your collection. 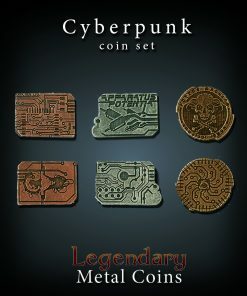 Make all your games special with this coin upgrade! 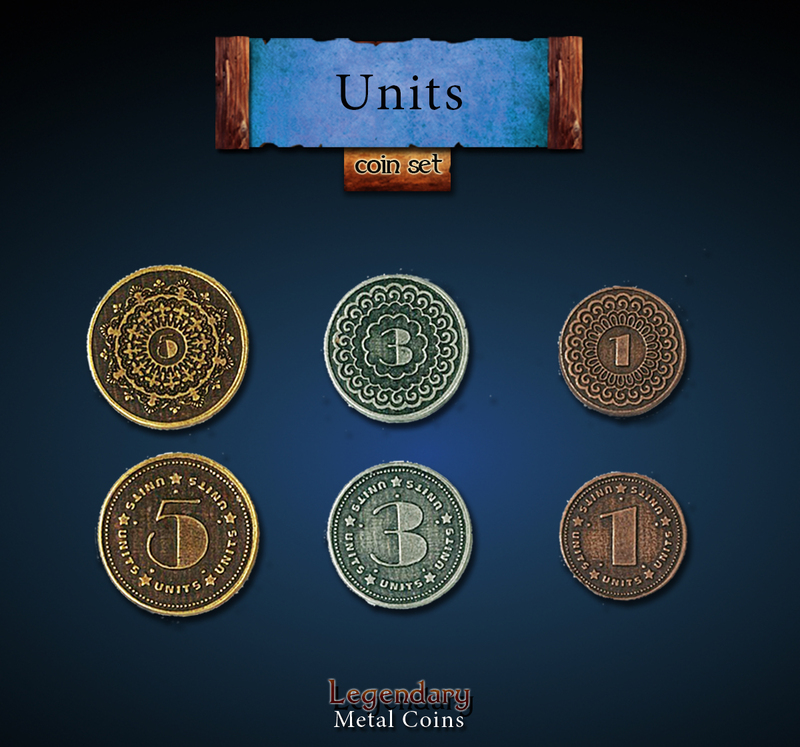 Our Unit coin Set (or Units shortly), is our new suggestion for generic metal coins as a great financial option to replace your dull cardboard ones. 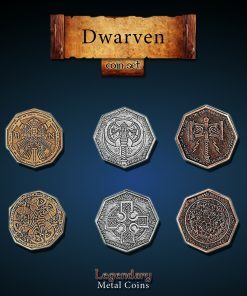 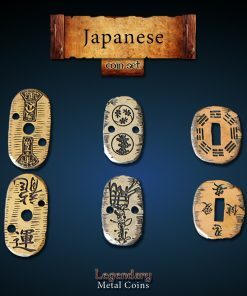 Having smaller size and numbers on them, they can be used in all kind of games where these denominations are used. 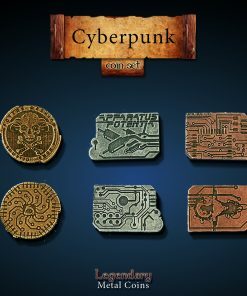  They are a perfect match for modern-age board games. 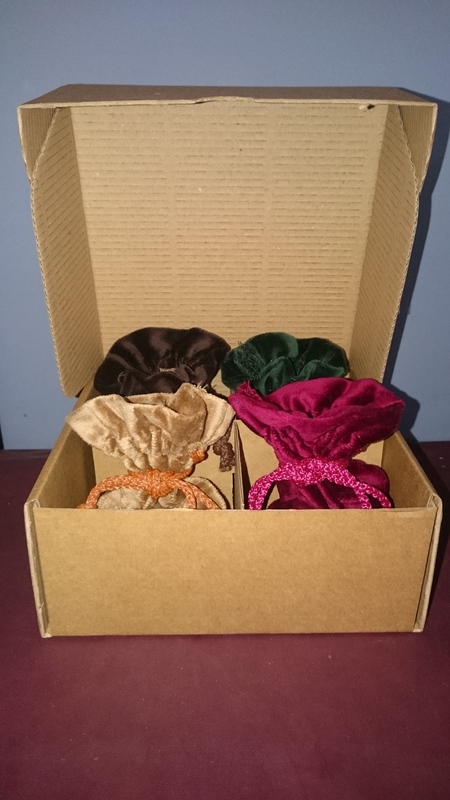 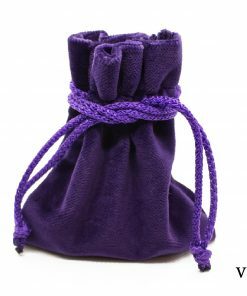 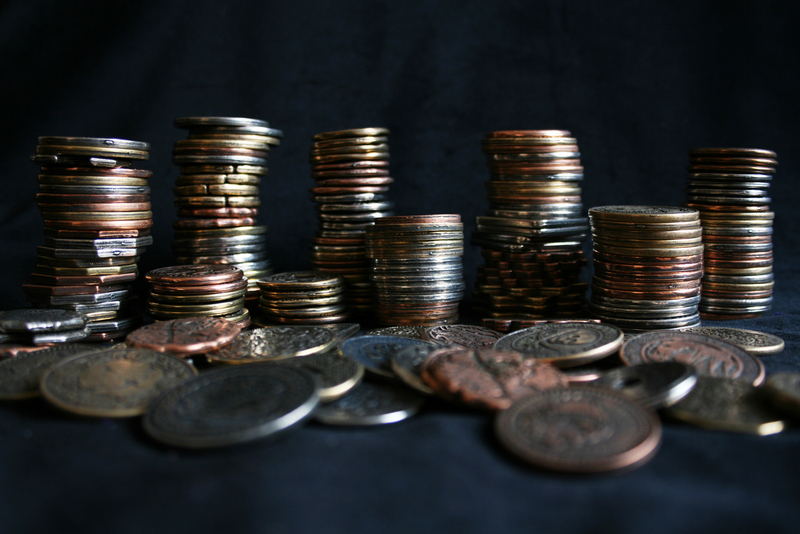 All coins are going to be shipped from the United Kingdom in a well-protected cardboard box, with tracking number.